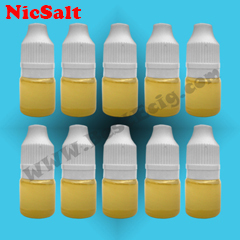 Drink Flavor: Energy cow(Red Bull), Cola, Black tea, Green tea, Dr. Pepper, Root beer, Champagne, Mountain Dew, Brandy, Whiskey, Vitamin(Healthcare). 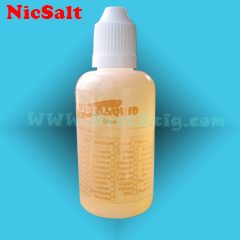 It is the e-liquid base with nicotine salt but without any flavor, so you can use it to DIY your own ejuice by adding various flavor. 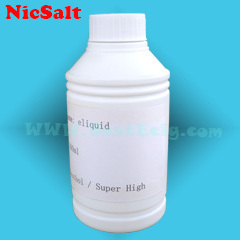 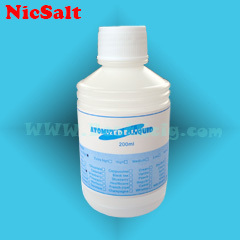 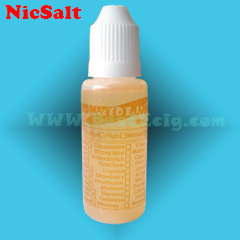 You can also dilute or strengthen the strength of nicotine or flavor in premade ejuice.